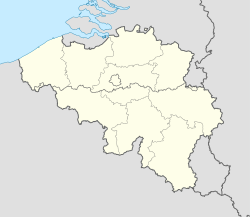 Aalter is a municipality found in the Belgian province of East Flanders. In 2007, its population was 18,887. It is found at 51° 05 North, 03° 26 East. 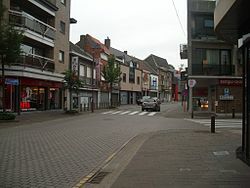 Wikimedia Commons has media related to Aalter. This page was last changed on 13 November 2017, at 17:18.